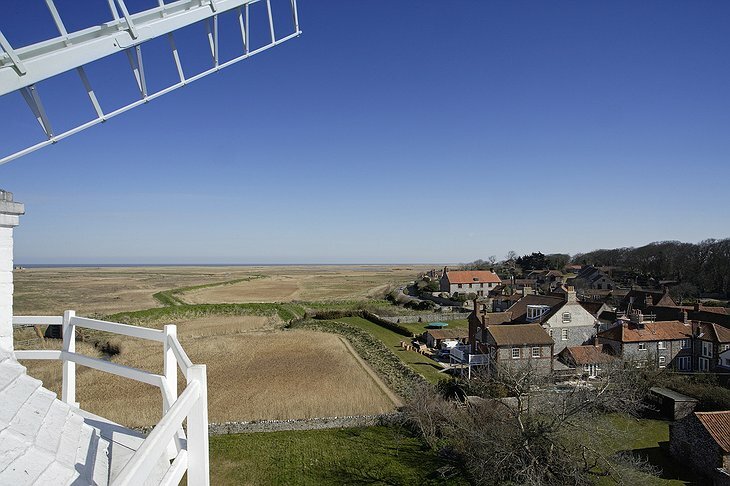 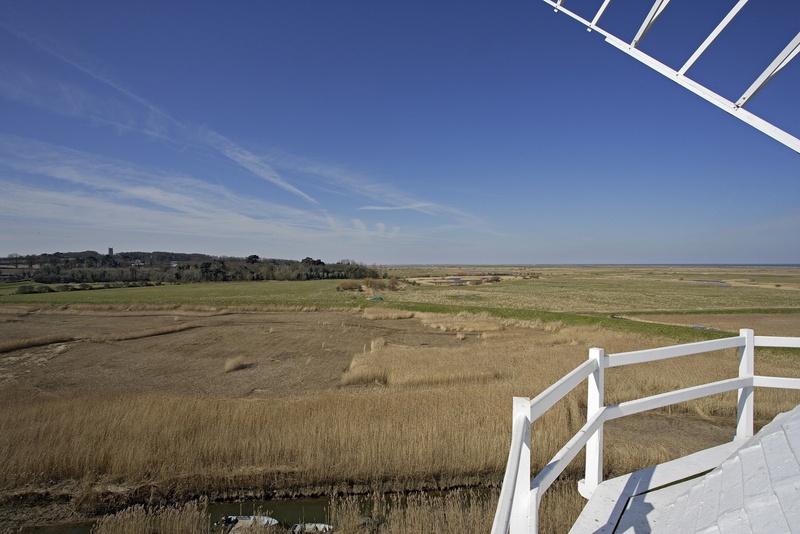 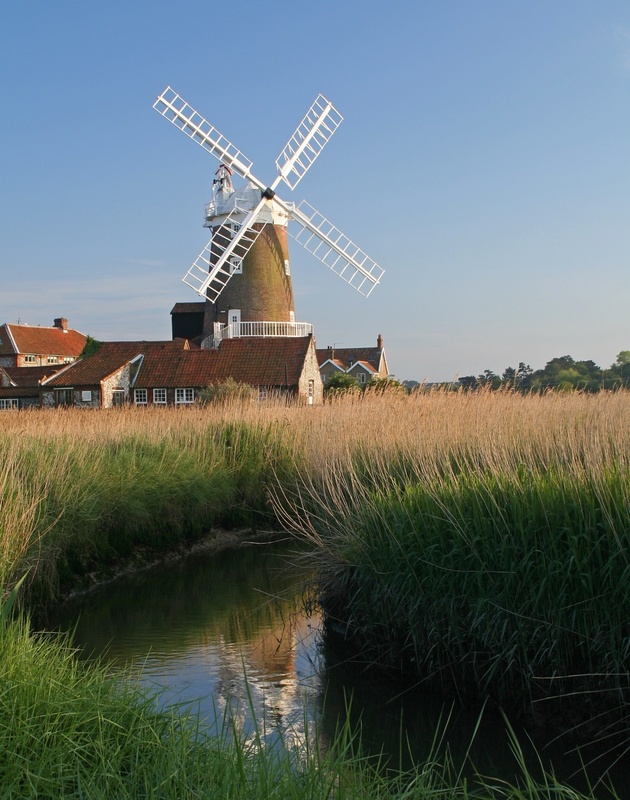 The medieval town of Cley on England’s historic East Coast has a long tradition of welcoming visitors from all over the world. It was once one of the busiest ports in the land. 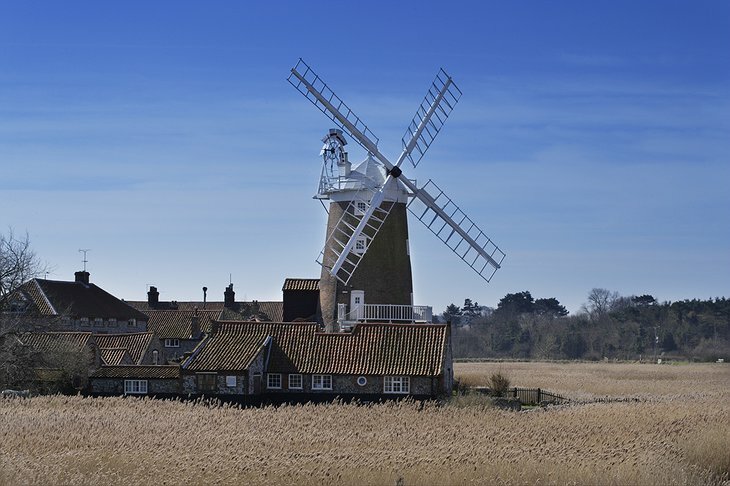 The Cley Windmill was built in the 1700s and remained as a working mill until the early 20th Century when it was converted into a holiday home. 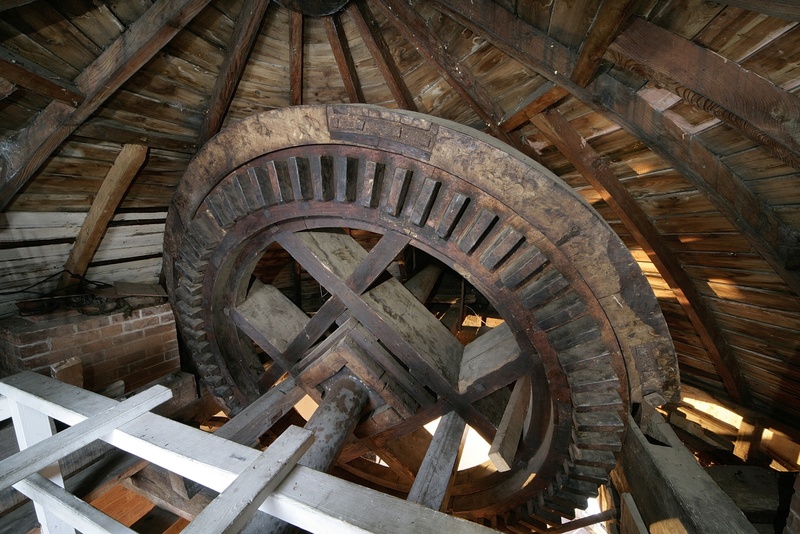 During the renovation the sails were fixed and the giant millstones were moved into the grounds. Over its 300 year history, the mill has survived neglect, fire and flood. 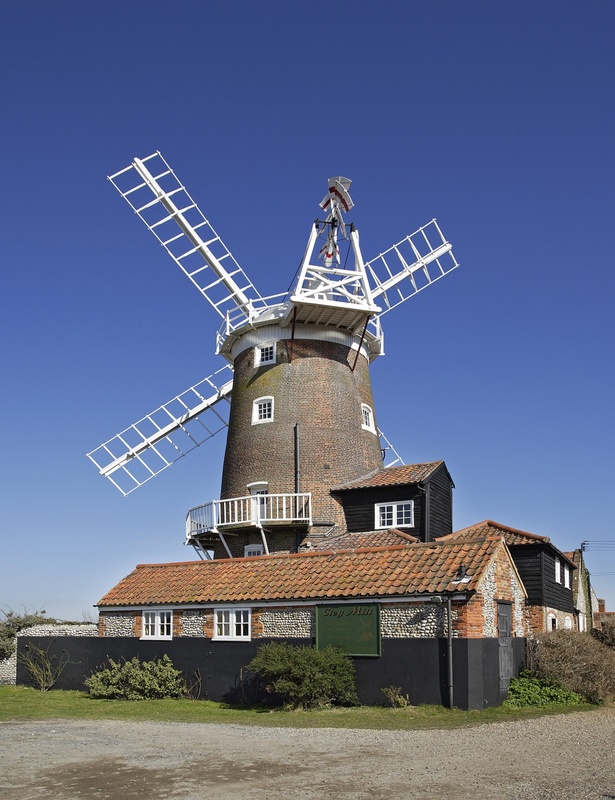 The Windmill is now a hotel but also a not-for-profit conservation effort to maintain the historic building. 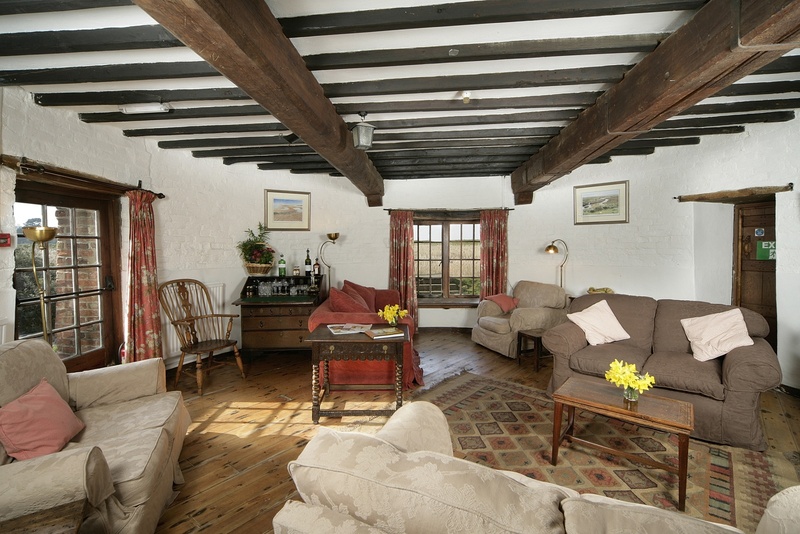 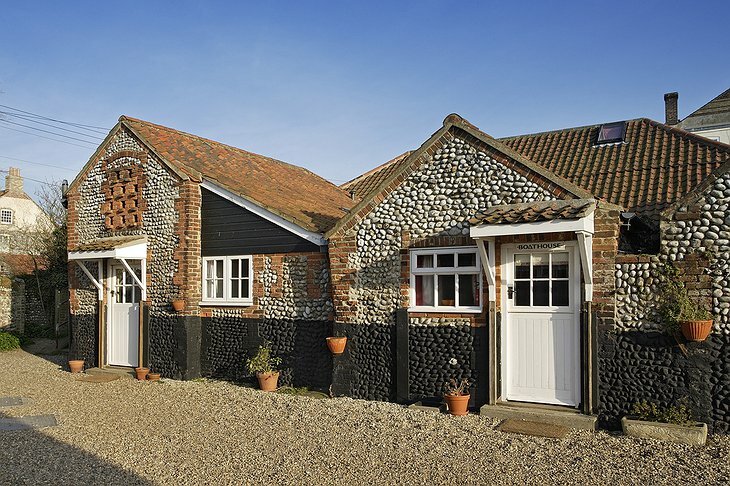 You have a choice of catering or self catering cottages where the former stables used to be. 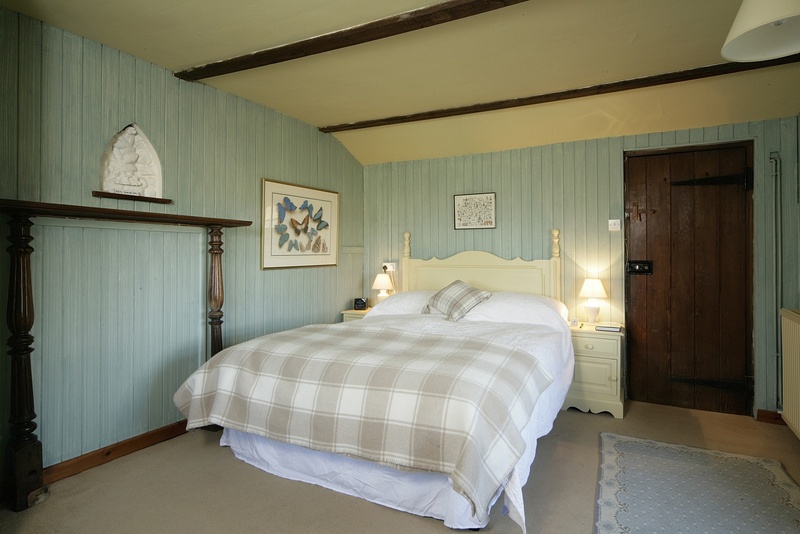 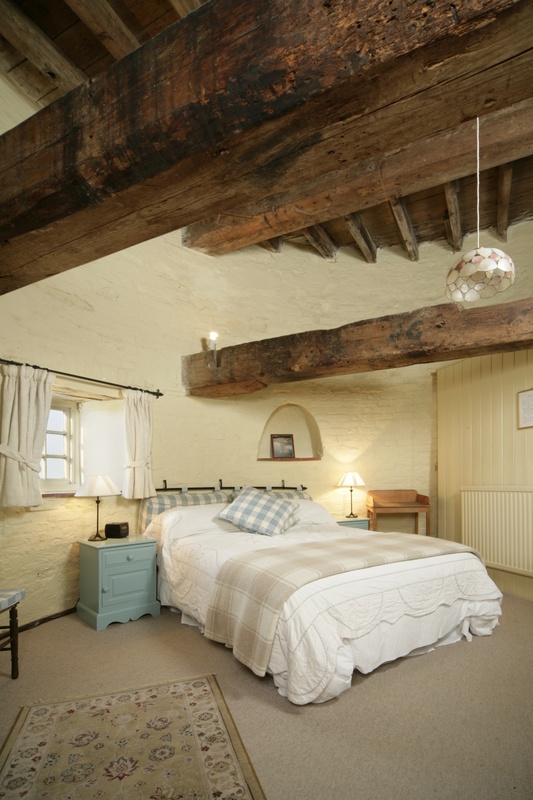 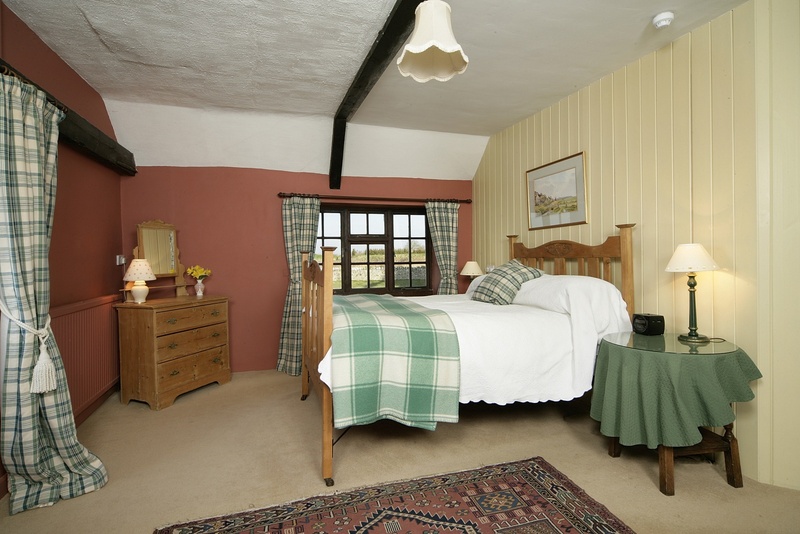 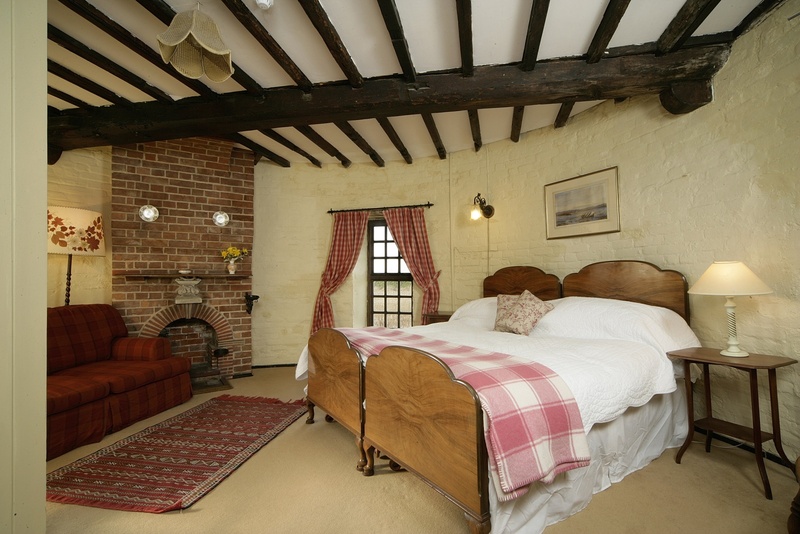 Staying in the windmill, you have the use of a downstairs room built in 1713 and gorgeous bedroom and breakfast in the morning. 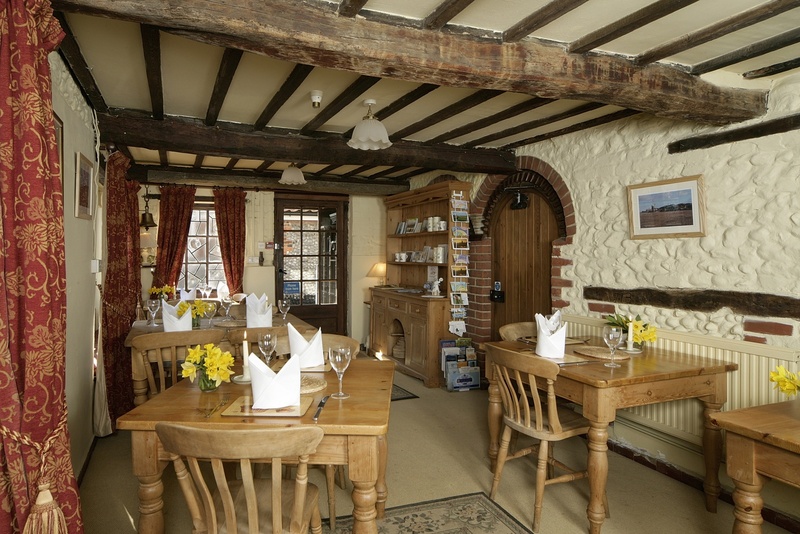 Pre-dinner drinks are served in the drawing room by a roaring fire and the restaurant has earned high praise from all who come to visit.